The Shambhala Archives is a repository of film, audio and video recordings, photographs, negatives, transparencies, manuscripts, transcripts, books, and artwork by Venerable Chögyam Trungpa Rinpoche, and Sakyong Mipham Rinpoche—the current lineage holder of the Shambhala Tradition and Teachings. It is also one of the largest audio-visual collections of Tibetan Buddhist teachers in the West. We invite you explore this site to learn more about the Shambhala Archives—what we have been doing, and what we are planning for the future. Parinirvana Day Fundraising Thank You!! 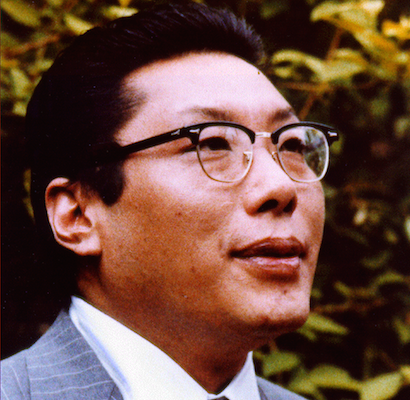 Last week marked the 31st anniversary of the passing of the Vidyadhara, Chogyam Trungpa Rinpoche. Many Shambhala Centres around the mandala hosted the annual Sadhana of Mahamudra Feast to celebrate his life and teachings. Here in Halifax, we celebrated with a wonderful feast, toasts, and a video of the Vidyadhara. 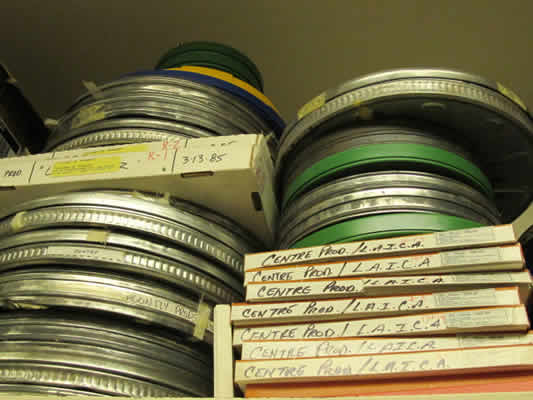 The holdings of the Shambhala Archives include a large selection of video, photographic, and audio materials, as well as documents, books, manuscripts, calligraphies, and other physical objects. These include the teachings of Chögyam Trungpa Rinpoche, Sakyong Mipham Rinpoche, and many other Buddhist teachers. They also include some oral histories from many buddhist traditions. 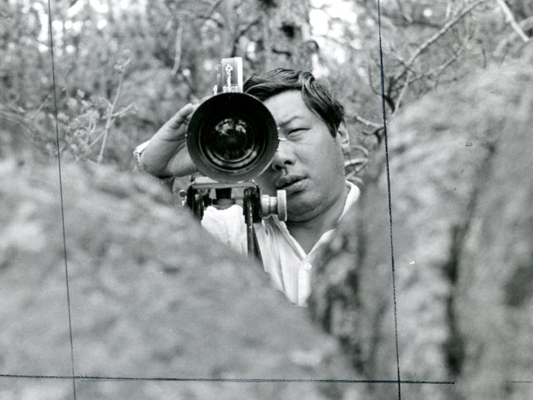 The Shambhala Archives has 50,000 photographs of Chögyam Trungpa Rinpoche, Sakyong Mipham Rinpoche and other great dharma teachers. While a small number of these photos have been digitized (10–15%) and a smaller number have been restored the vast majority have not. It is essential that we begin the process of digitizing and restoring so that we do not lose these pictorial treasures.